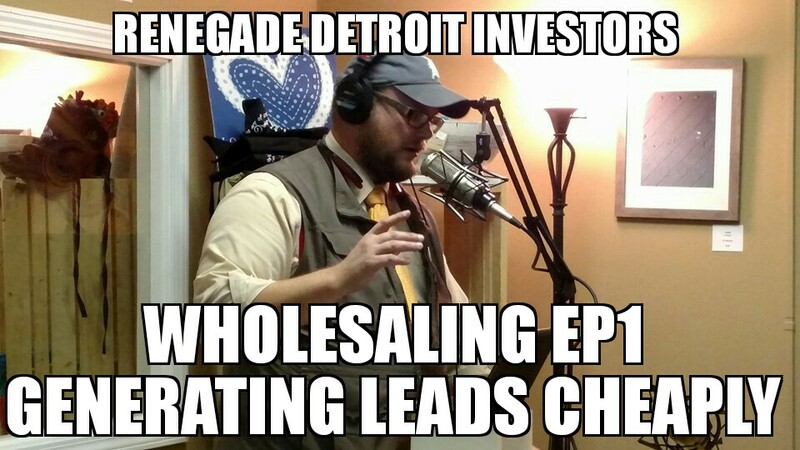 This is the beginning of a series on Wholesaling. On this episode I cover how to generate leads with as little money as possible. This isn’t the best way or the most efficient way however, if you have more time than money, this will work if you are RELENTLESS.